Some of you might be asking what's the big deal about underwires anyway? Aren´t there enough non-wired bras around ? Here is a simple explanation of why I always recommend wired bras. 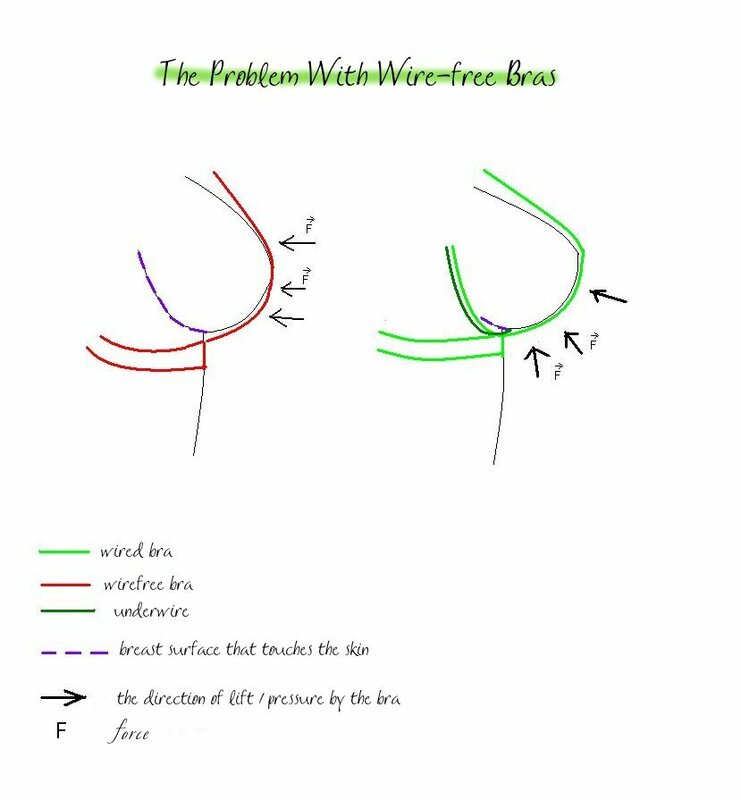 This diagram clearly shows that non-wired bras support the breasts by pushing them in from the front. The fabric is the only thing providing the support. 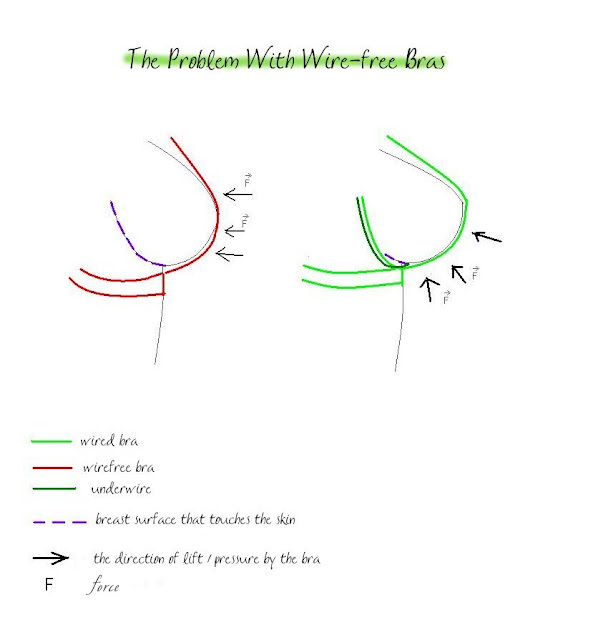 In a wired bra, the underwire provides a whole framework where the breast is being supported from below. Clearly a bra with underwires gives better shape and support. The diagram also highlights another problem: non-wired bras do not lift and separate the breast away from the ribcage, creating chafing problems and a less pleasing shape. The name "wire-free" is an unfortunate marketing tool that makes women believe that underwires per se are at fault when it comes to comfort issues. Most of the time it is the wrong bra size or incompatible underwire width that is to blame --- a perfectly fitted underwired bra can be very very comfortable. 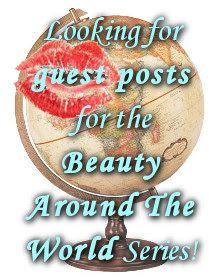 The exception is people with extremely sensitive skin and a few other cases; for them I wrote this. Big thanks to naaan for the diagram! I also recommend reading this post about the problem with wireless bras by Braless in Brazil.